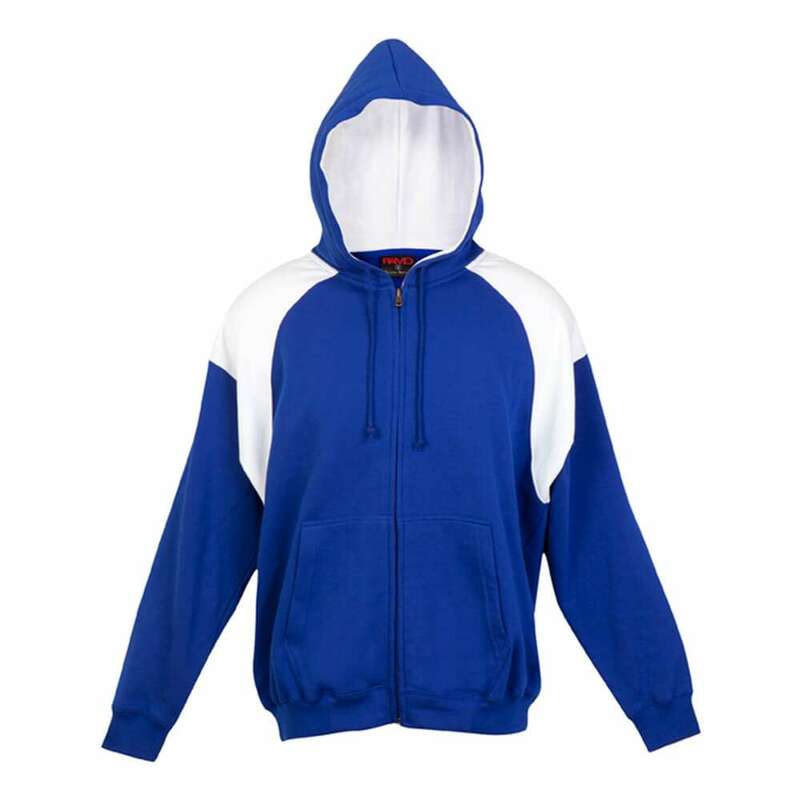 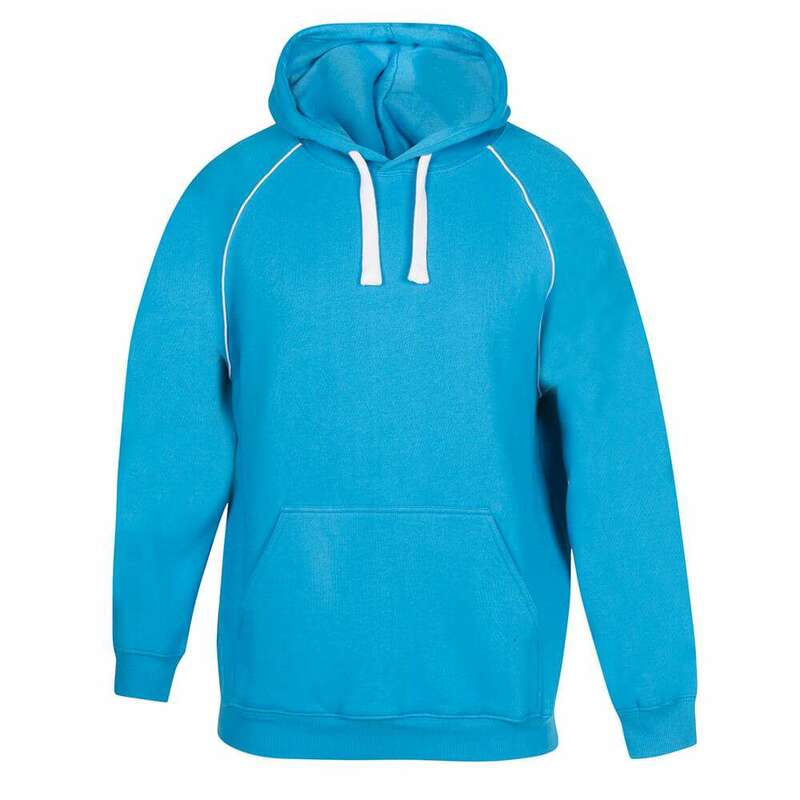 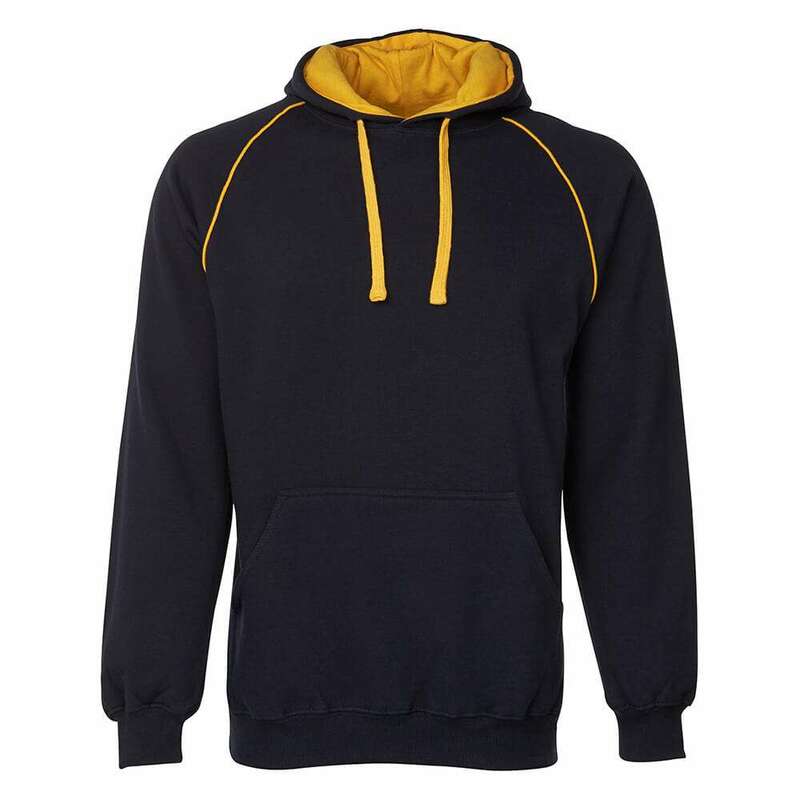 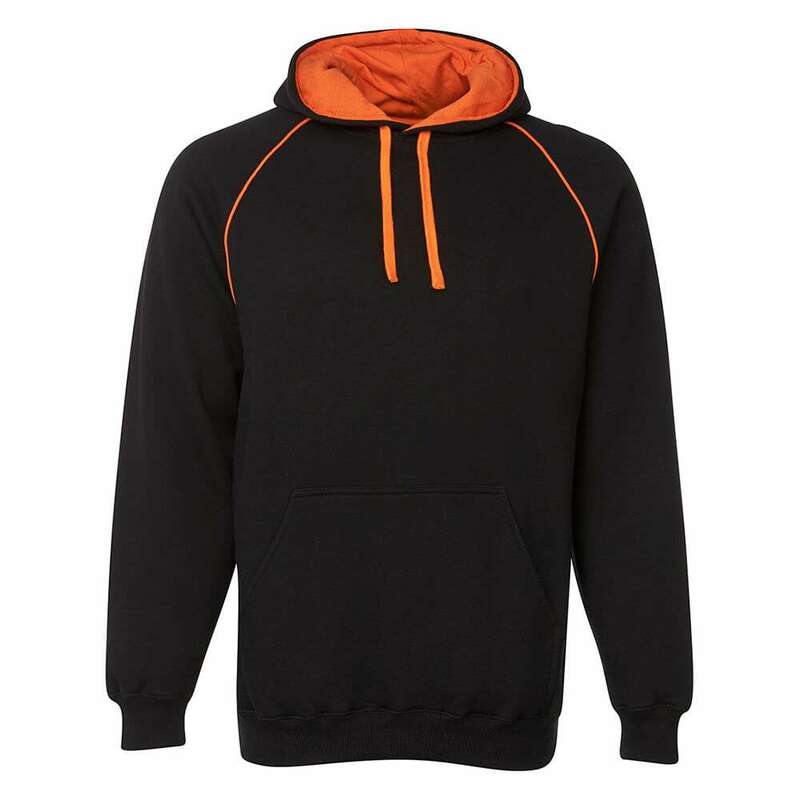 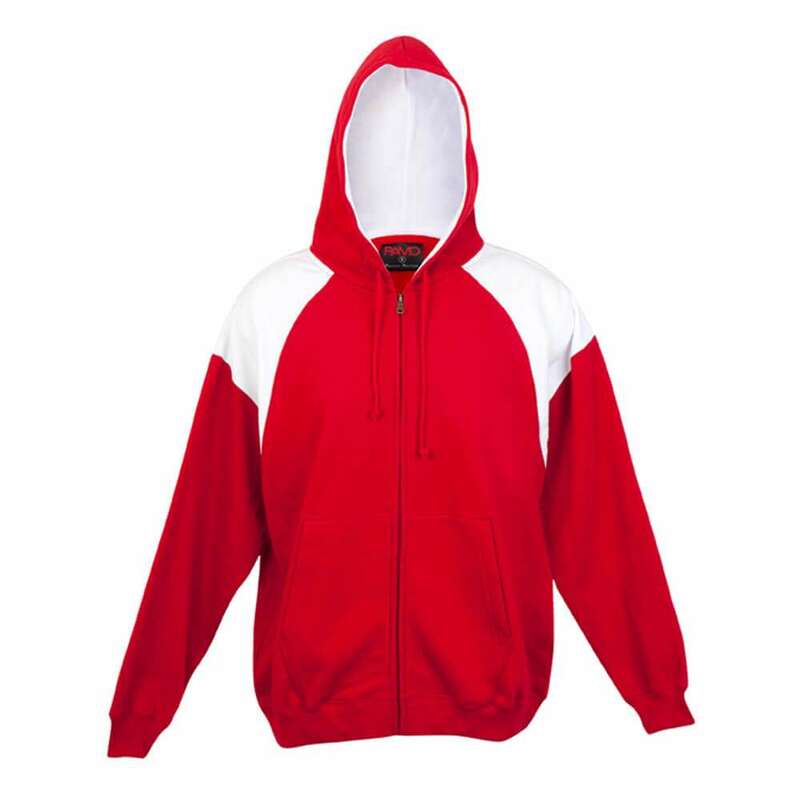 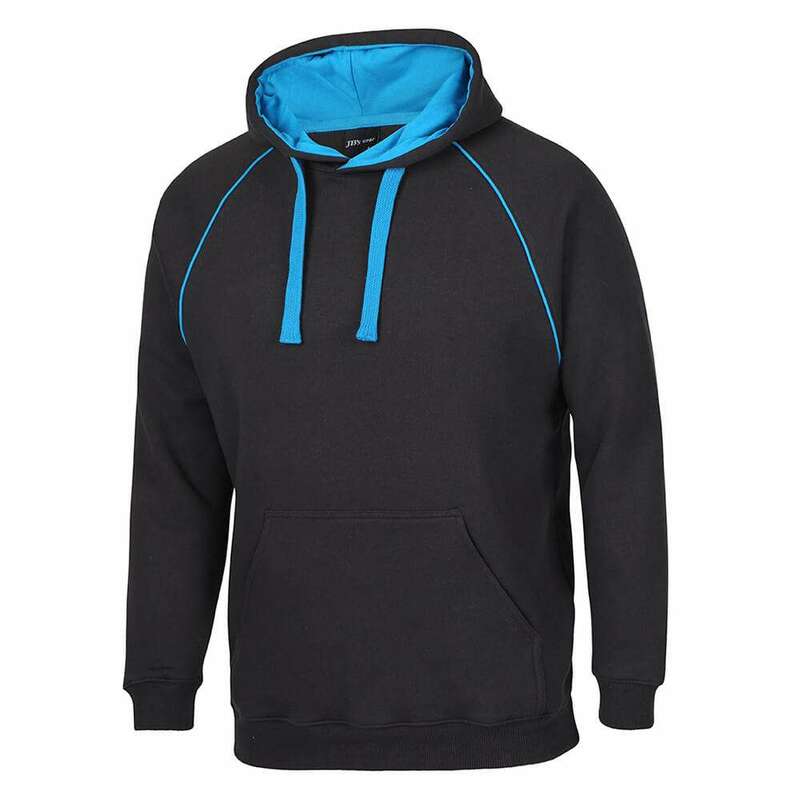 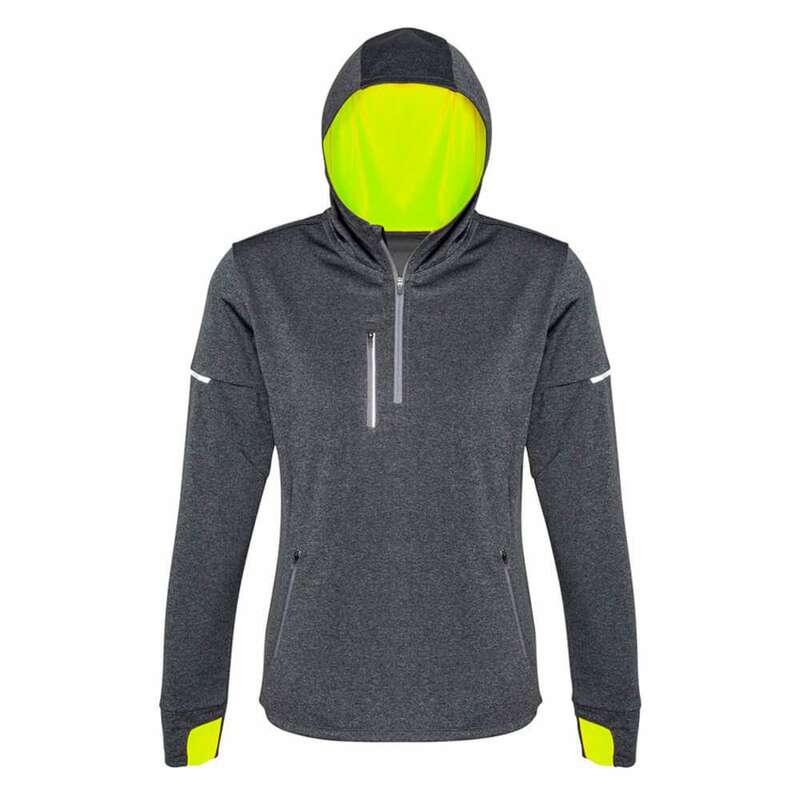 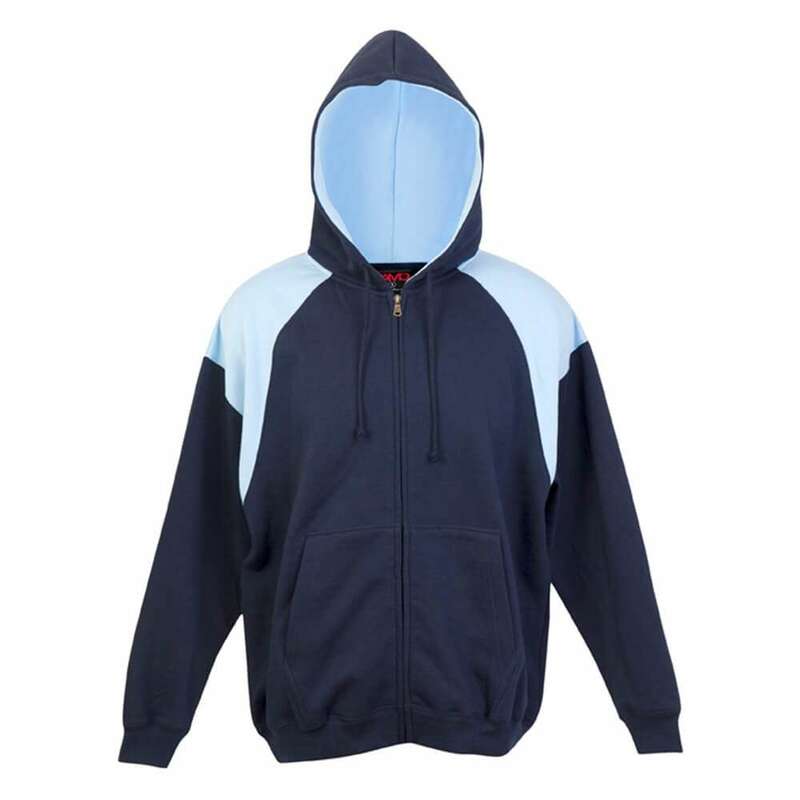 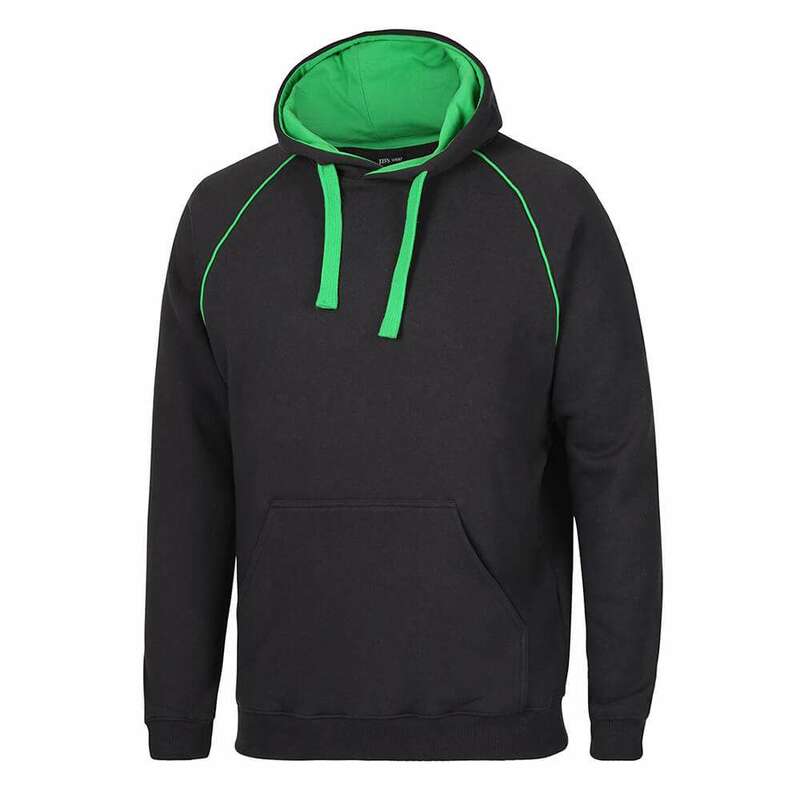 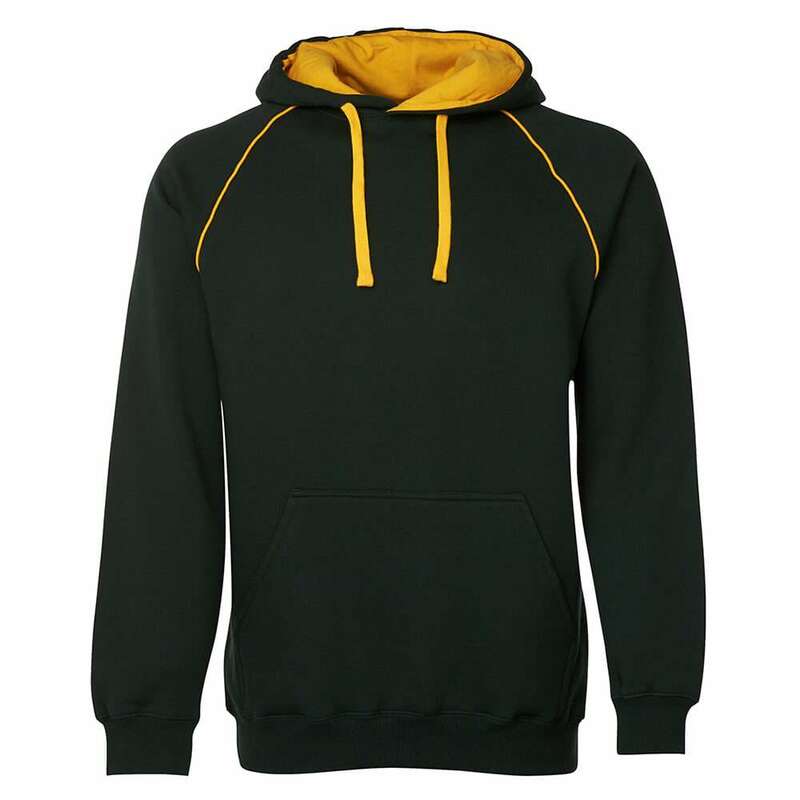 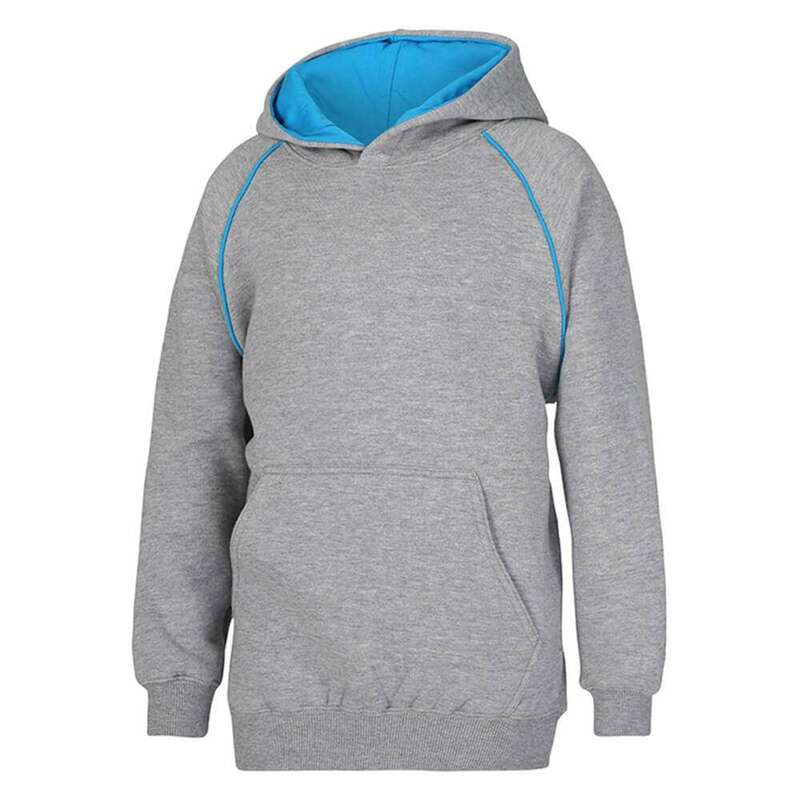 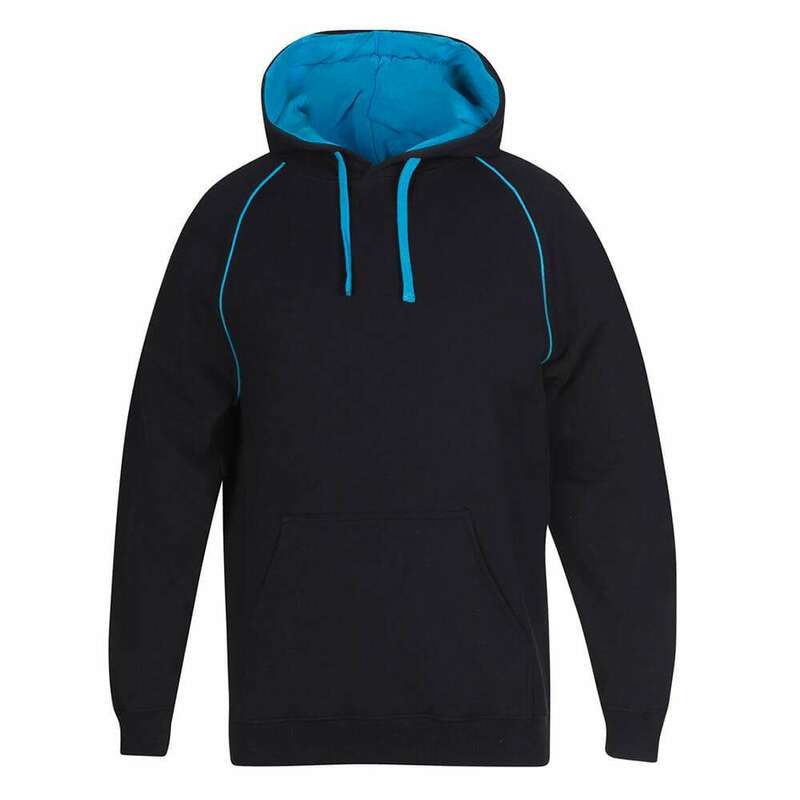 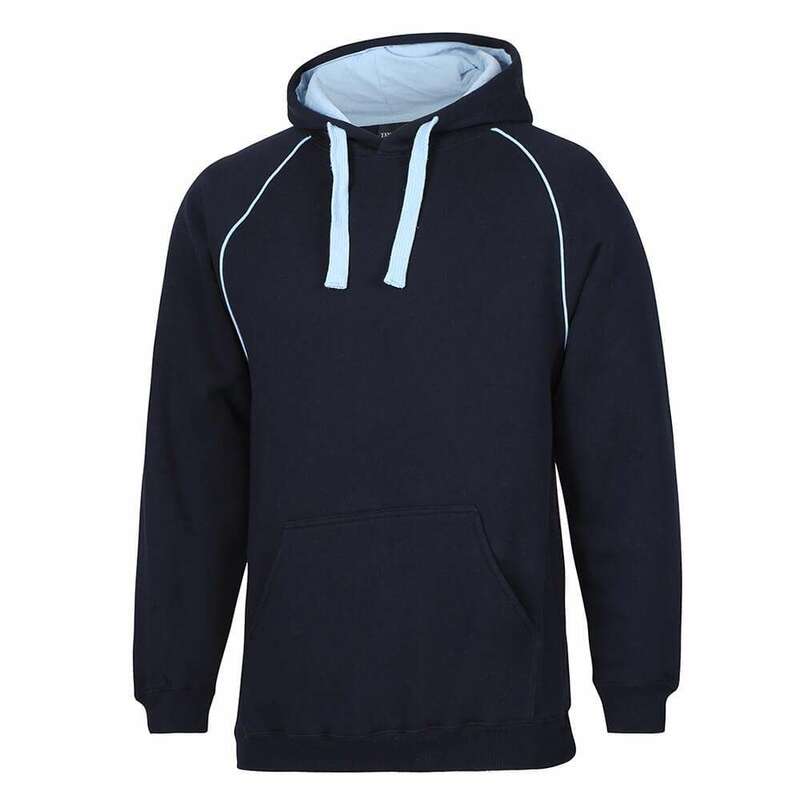 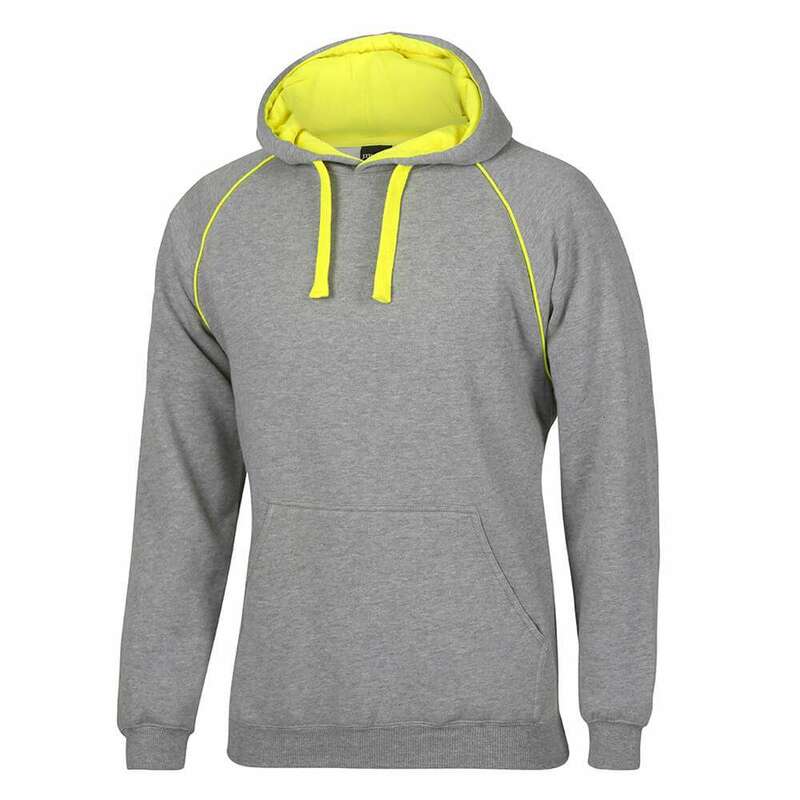 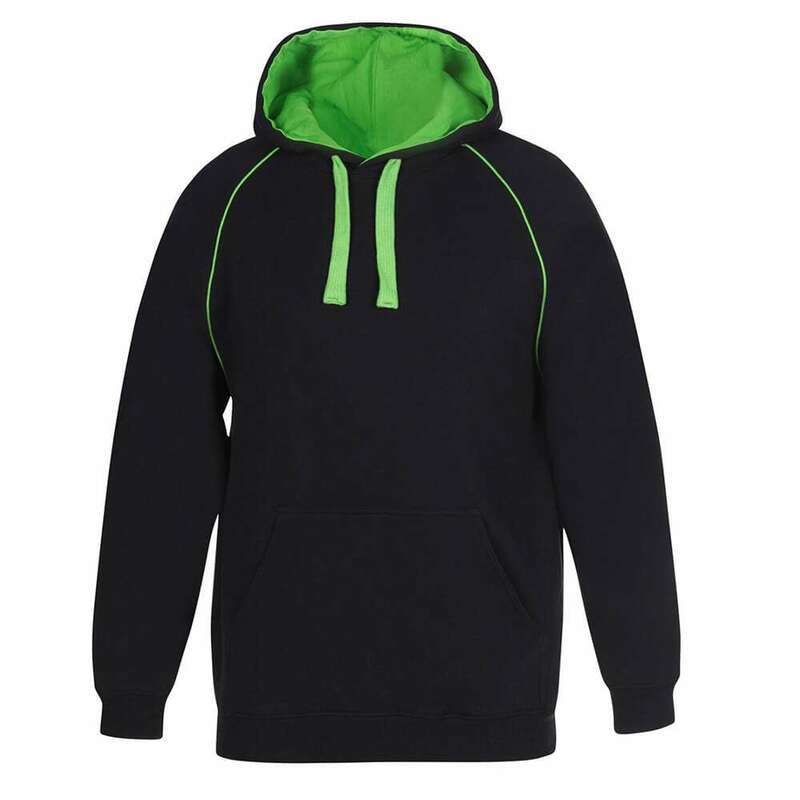 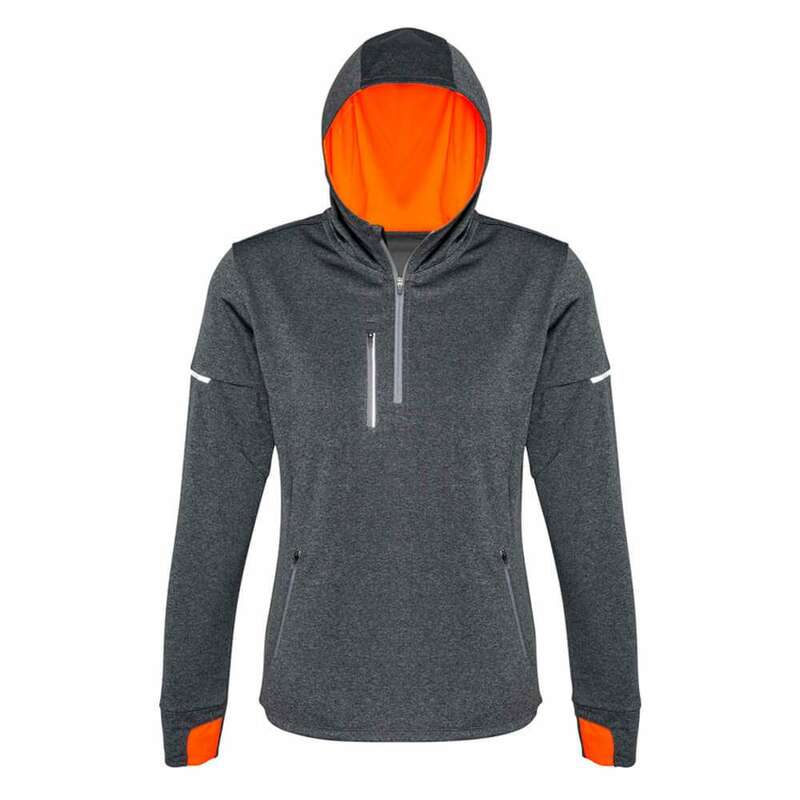 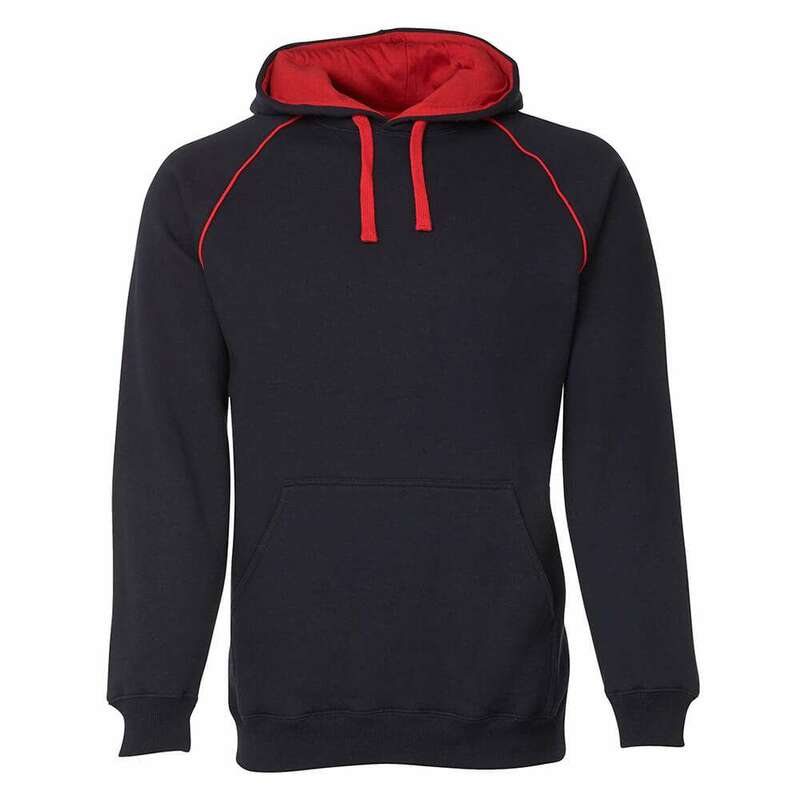 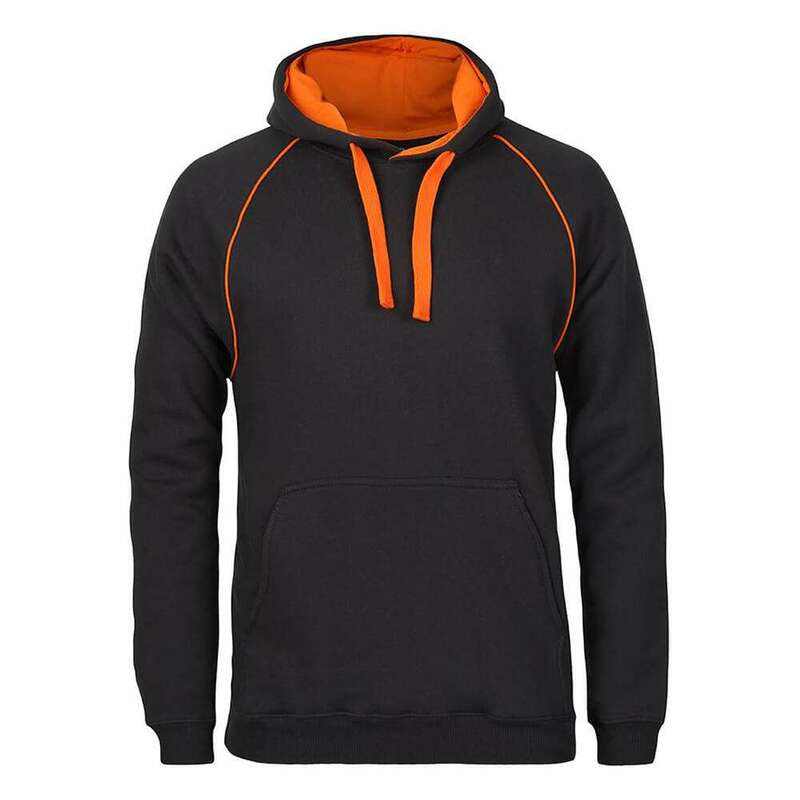 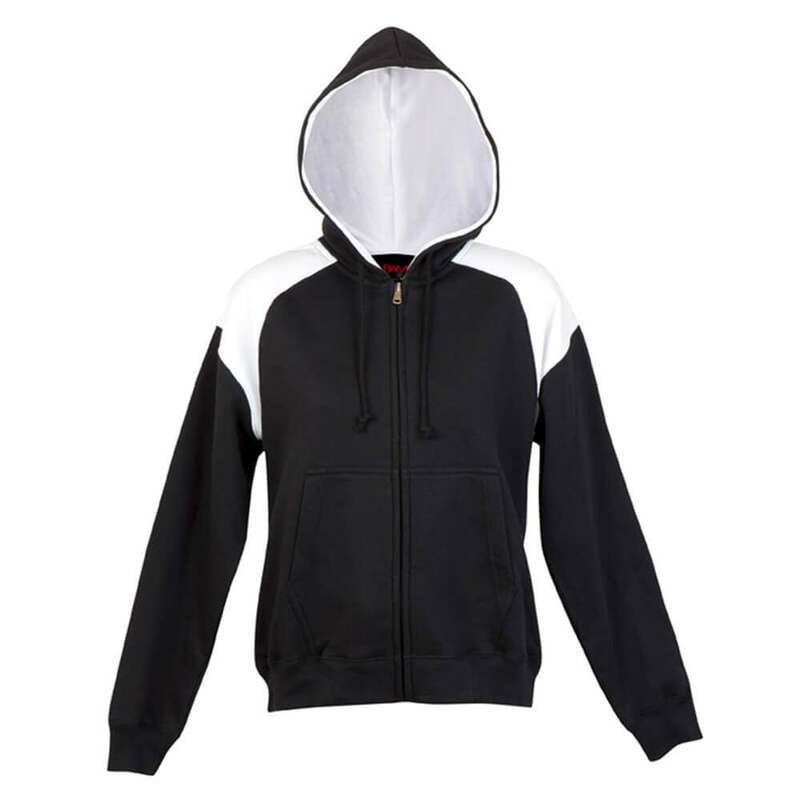 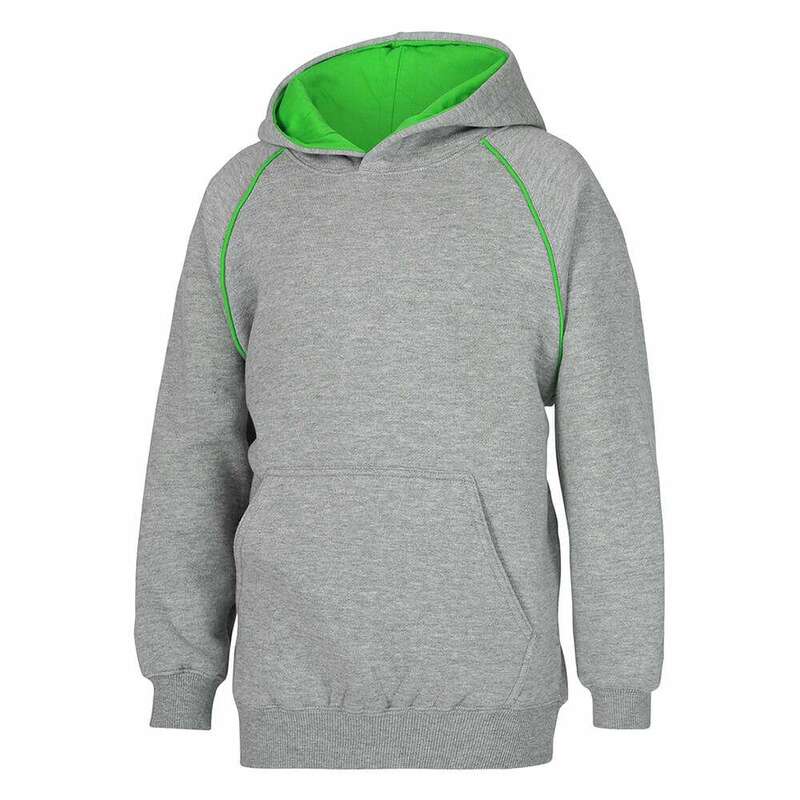 Team Elite supply a range of colour contrast Hoodies, in different cuts and styles, all of which can easily be screen printed and/or embroidered. can be an option too. 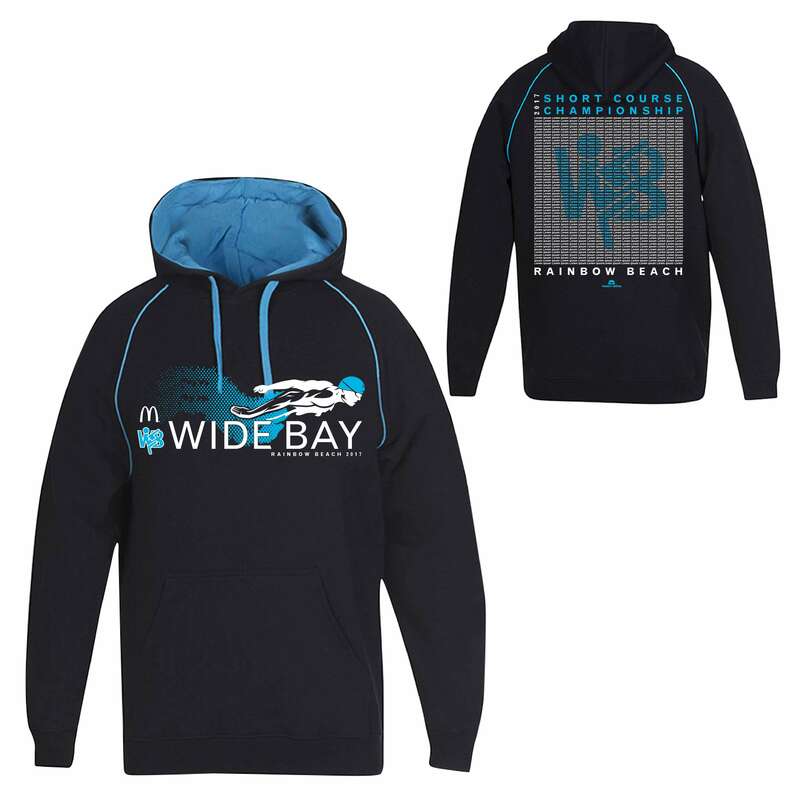 Contact one of our sales representatives for further help and artwork. 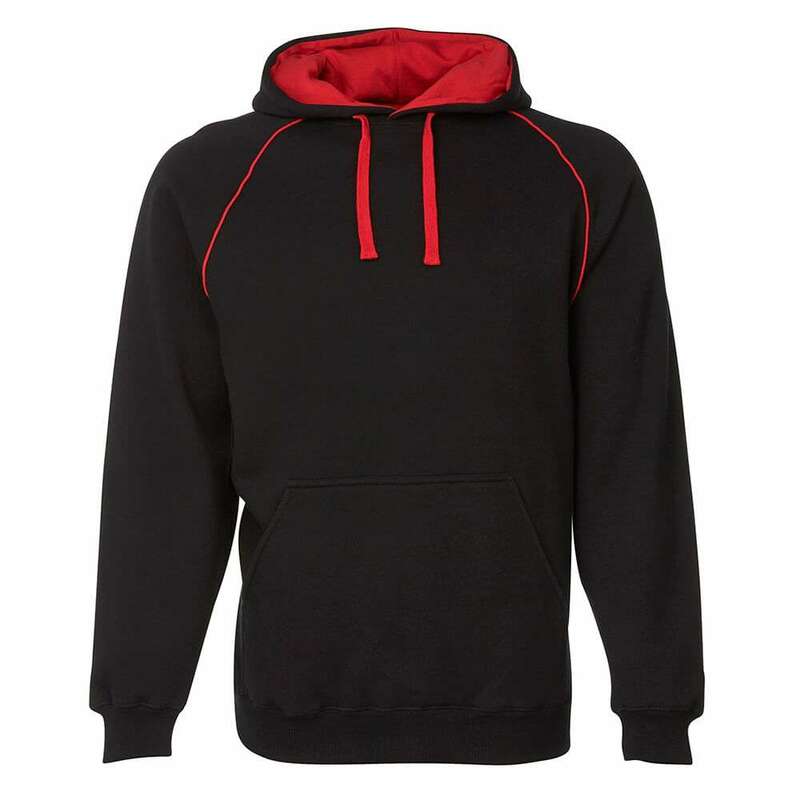 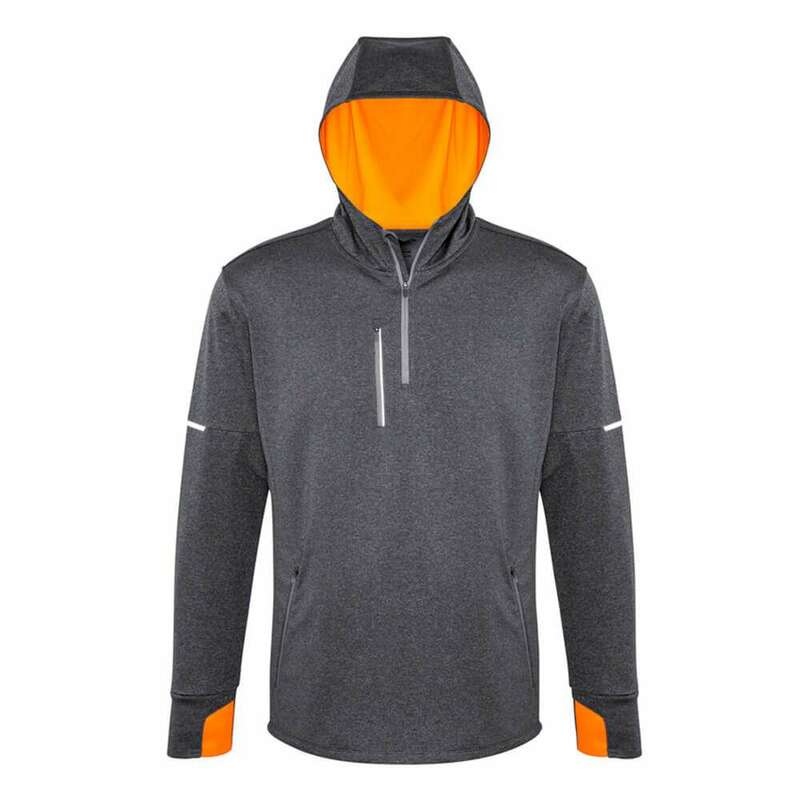 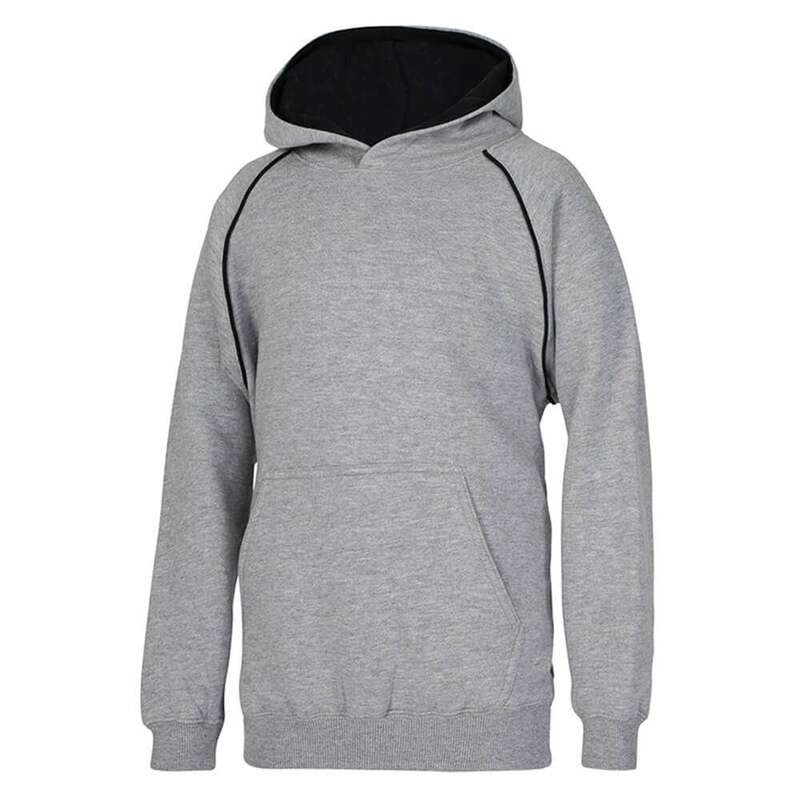 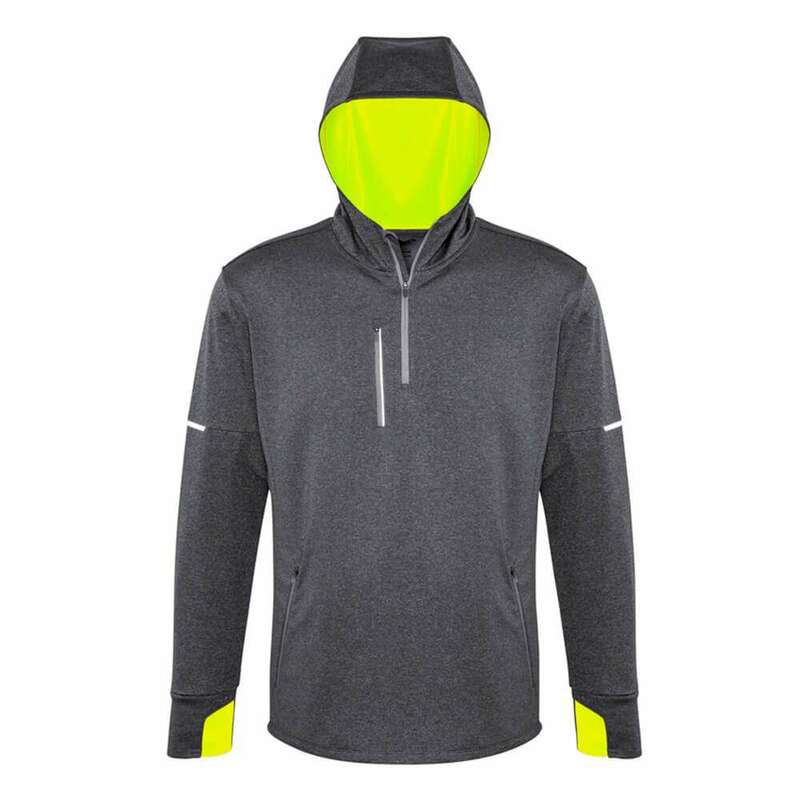 See other galleries for Heavyweight and Lightweight Hoodies and Fleeces too.